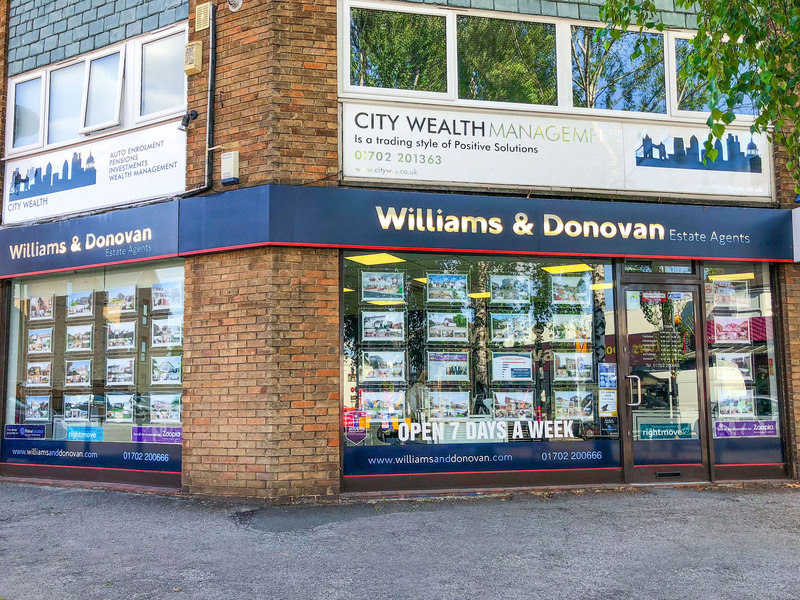 Williams & Donovan estate agents in Hockley is situated in the heart of the village and opened in 1999. 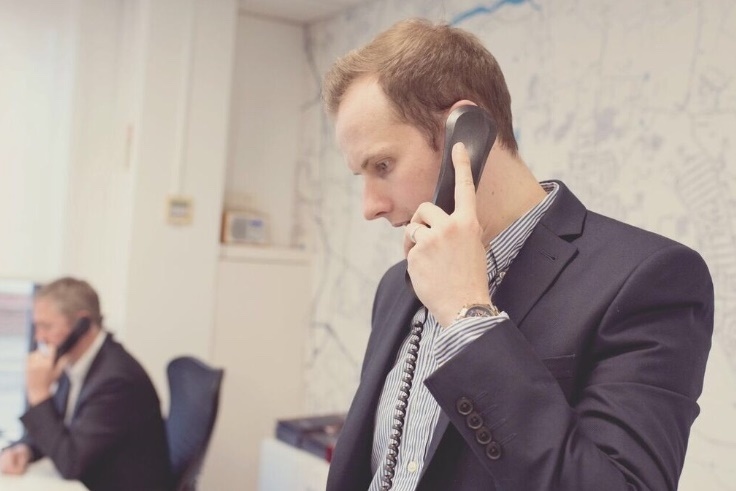 The office covers Hockley, Hawkwell, Ashingdon, Rochford, Rayleigh and the surrounding villages of Canewdon, South Fambridge, Stambridge and Paglesham and beyond. 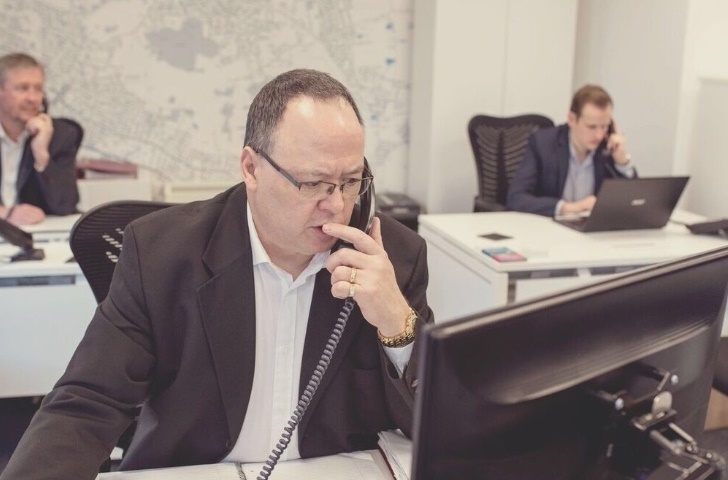 The directors, Ian Williams, Colin Donovan and James Whyte, have picked a team of highly motivated estate agents in Hockley. 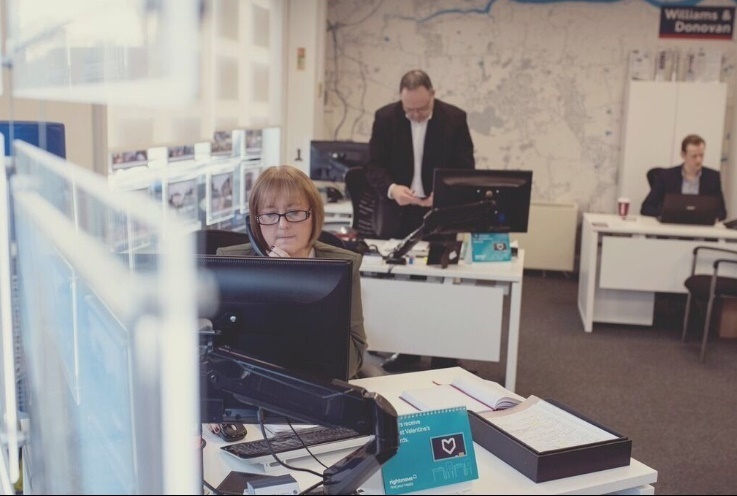 Our Hockley office is the recommended agent for "Move with Us", one of the largest networks of independent estate agents in the UK. Search our database of properties for sale in Hockley. The adjoining villages of Hockley and Hawkwell together comprise a modern, well connected community with a variety of shops, restaurants and pubs. The railway station offers journey times to London Liverpool Street of approximately 50 minutes, while the highly-rated London Southend Airport – with direct flights to a wide variety of exciting European destinations, including Barcelona and Venice - is less than a ten minute drive away. There is a choice of three good primary schools in the area, while secondary education is provided by the highly regarded Greensward Academy. An attractive area of ancient woodland ideal for an old fashioned ramble, the 130-plus acres of Hockley Woods comprise the largest remaining area of the ancient Wild Wood, which covered virtually the whole of Essex. Claire is one of our newest additions to our team, having joined in November 2017. She helps arrange and conduct our accompanied viewings as well as provide our vendors with regular feedback. Having previously worked for a total of 23 years with the banking industry in London, Janice joined us in March 2004. Following on from a career at a city stock brokers Deb then had her two children. She has since worked for financial advisors and conveyancers. before joining us in August 2012.